Country Kitchen Catering Perth is an award winning catering service and has been supplying food and beverage catering in Perth, Western Australia for over 20 years. Country Kitchen Catering is a leader among catering companies and we take pride in providing high quality, wide ranging and affordable catering services. We provide Wedding Catering, Birthday Catering, Function Catering, Business and Corporate Catering, Event Catering, Melbourne Cup Catering, Christmas Catering, Social and Sports Club Catering. Whilst striving for perfection the family owned and operated Country Kitchen Catering pride themselves on Outstanding preparation, First class service and Client satisfaction. Catering to many varied diet and budgetary requirements. Our creed is quite simply. Country Kitchen Catering has been established in Perth for over twenty years. 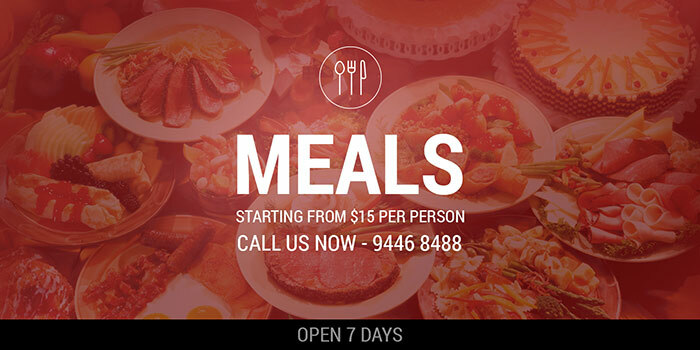 With our fully equipped and licensed commercial kitchen located in Osborne Park we cater to all manner of functions. From the delivery of sandwich platters, to a garden wedding with a silk lined marquee, or a formal sit down dinner for hundreds of guests, our services have covered every aspect of function catering. Over the years we have established a client base of numerous clubs and sporting organizations as well as many corporate clients, many who have been using our services for years and still do. We have also catered for hundreds of private parties and weddings. Many of our satisfied clients have written us letters of appreciation. We will be pleased to provide these letters of recommendation if required. We are a dedicated team of professionals whose goal is to provide unsurpassed value for money while maintaining a very high standard of food and service. Only the very best ingredients are used in all our menus, and we ensure the food served to our clients is of the highest quality. Please look through our menu suggestions and select the menu best suited for your function. We are flexible and would be pleased to discuss any changes to the menu you may require. Alternately we will be pleased to work with you to compile a special menu for your function. If required we can also source a venue for your special day and we pride ourselves in working with our clients to ensure the complete success of your function. Need some Advice or wish Discuss Your Function? 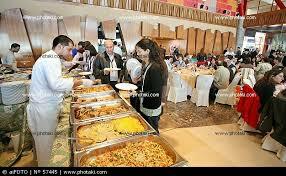 Please look through our menu suggestions and select the menu best suited for your function. We have flexible solutions to suit most tastes and dietary requirements and would be pleased to change your menu if required. Alternately we will assist you in creating a special menu for your function.